Right before embarking on Never Say Die! 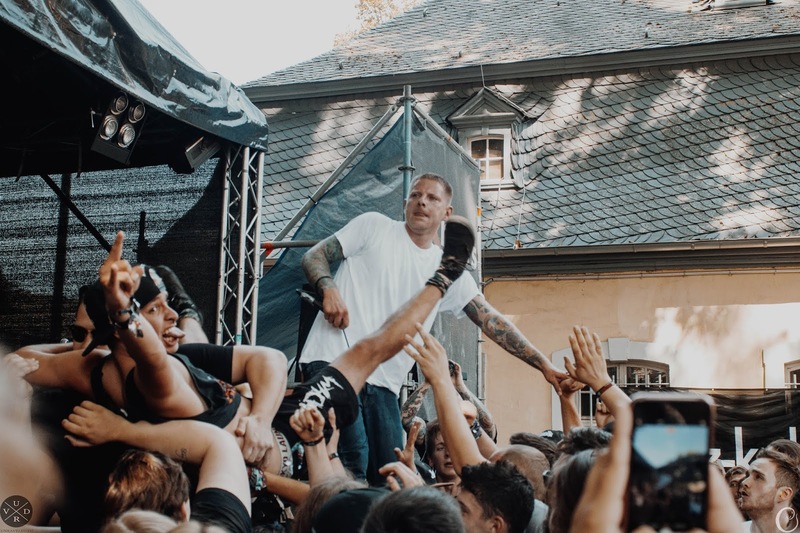 tour, Polar has released a brand new video for the song "Drive". The track is available on all streaming platforms.